In the latest round of the Amazon vs Everybody Wars, Great Britain is calling for an anti-trust inquiry into Amazon's bad "behaviour." 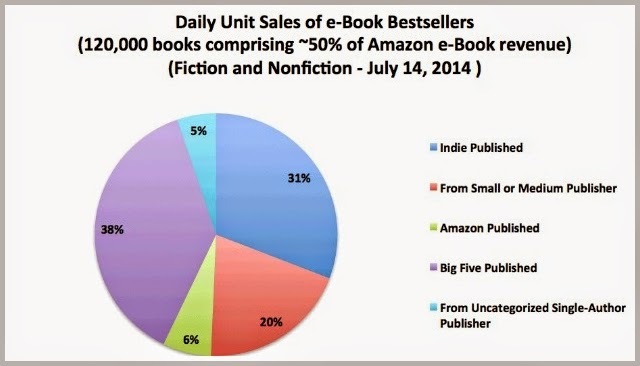 Amazon's book sales accounted for nearly one-third of all book sales in the UK, and nearly 80% of ebook sales. Britain's booksellers are worried, and rightly so, that they will be driven out of business. The inquiry will investigate precisely how Amazon is smashing the competition, but there will be no surprises concerning Amazon's tactics. Because Amazon is the "everything store" it can afford to lose money on books. Amazon has claimed that it is on the "side of the consumers" by keeping prices low, but, in reality, it is merely using its broad sales platform to drive all of its competitors out of business. Once there is no competition, Amazon can do what it likes. British retailers and book publishers are attempting to provide online sales outlets to compete with Amazon, but, so far, they have not had great success. Frankly, it may be a case of "too little, too late." So far, the US has not taken a stand on the Amazon empire - nor will it ever. 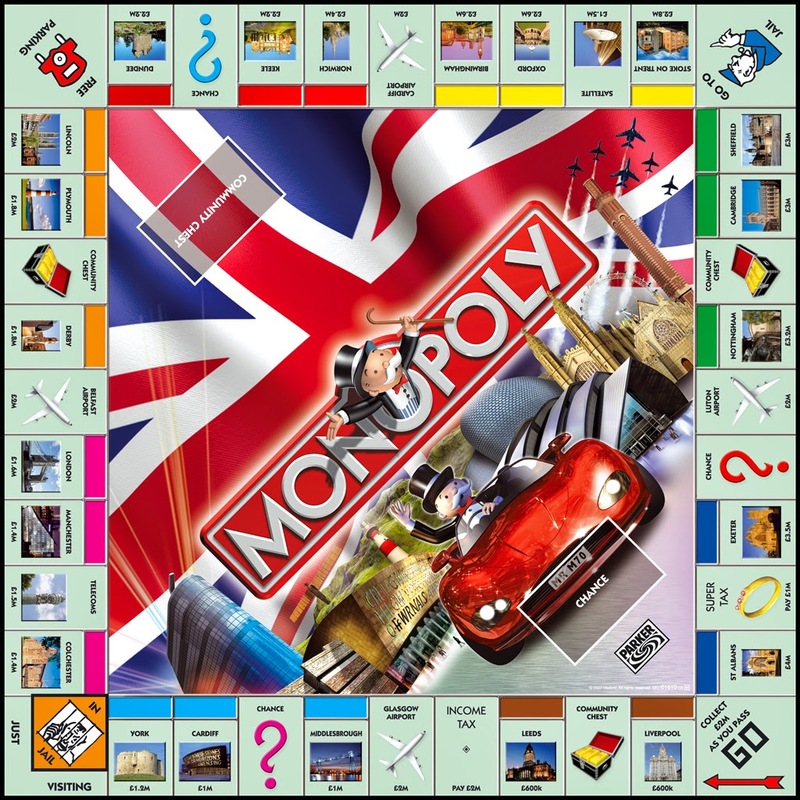 Despite our official support of free trade, we believe in monopolies. Amazon ranks publishers according to how much they pay Amazon. Publishers call it "blackmail." 900 American authors post a letter in the NYT asking people to write to Jeff Bezos about his hardball tactics. 1000 European authors follow suit. Amazon removes the preorder option of nearly every title from Walt Disney Studios Home Entertainment. The FTC says it is "seeking full refunds for all affected consumers, disgorgement of Amazon's ill-gotten gains, and a court order ensuring that in the future Amazon obtains permission before imposing charges for in-app purchases." "The Guild has often opposed Amazon’s more ruthless tactics, not because we’re anti-Amazon but because we believe the company has stepped over the line and threatened the publishing ecosystem in ways that jeopardize both our livelihoods and the future of authorship itself." German publishers launch an antitrust complaint against Amazon. Amazon Socks it to Time Warner: Authors, Are You Paying Attention? Amazon delays publication of Hachette titles, stalls shipments, removes pre-order capabilities, and raises prices while offering cheaper substitutes. Round 1 in the Amazon vs Everybody Wars: Amazon vs Macmillan. Amazon pulls all Macmillan books, including its imprints Farrar, Straus & Giroux, St. Martins Press and Henry Holt in a pricing dispute. British publishers have called for a competition inquiry into Amazon’s dominance, saying that the UK’s retail book market “suffers from a chronic and debilitating imbalance for authors, publishers and booksellers”. The move is the latest broadside against Amazon – which is already facing a protracted battle against French publisher Hachette and a competition complaint from German booksellers. According to Steve Bohme, research director at Nielsen Book, the British self-published market is a "growth industry," meaning it is still quite small compared to overall sales of books. That may put somewhat of a damper on its spectacular growth. Nonetheless, 18 million self-published titles purchased (worth £59 million) is nothing to sneeze at. While the book industry continues to regard the self-publishing market with a somewhat lazy eye, Amazon has not. As a consequence, it is attracting increasing numbers of self-published authors, even as it undercuts its competition. Great Britain is taking steps to curb Amazon's enthusiasm, but given the growing popularity of its self-publishing platform, as well as the increasing use of ebook readers, it's not likely traditional retailers will be able to get a foot in the door of the ebook market. Especially now that self-published authors are beginning to gain a following on Amazon. As authors are becoming more established, they get followings, just like mainstream authors, so the self-published market is becoming more like the traditionally published market," [Bohme] said. "Self-published ebooks tend to be impulse buys, discovered by browsing in genre, or in the recommendation or offer sections. However, they are increasingly planned, via author. [So] price and blurb are the top prompts to buy self-published ebooks, but series and characters are increasingly important." Here are two agents actively building their client lists. 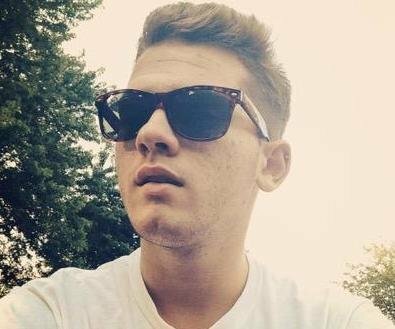 Brent is a new agent at TriadaUS. Lana is an established agent with a list of clients that she is seeking to expand. Remember to check the agent's bio and submission requirements on the agency's website before querying. Submission requirements often change, and agents may switch agencies or close their lists. What he is seeking: “My tastes are eclectic, but all of my favorite novels are similar in that they have big commercial hooks and fantastic writing. I am seeking smart, fun, and exciting books for readers of middle grade, young adult, new adult, and select mystery/crime and women’s fiction. Middle Grade: for younger readers I am on the hunt for a humorous, intelligent fantasy; a scare-the-pants-off-me ghost or haunting story; fast-paced literary writing similar in style to Jerry Spinelli and Cynthia Lord. I have soft spots for larger-than-life characters and atmospheric setting (creepy and/or quirky). Young Adult: I’m always looking for genre-bending books that can be an exciting puzzlement when thinking about how precisely to market; specifically mystery and crime for teens, the grittier the better; high-concept contemporary stories with addicting romantic tension. I’m a sucker for themes of finding your place in the world, new beginnings, and summer-before-college stories. How to submit: Send your query letter and first ten pages pasted in the body of the message to brent [at] triadaus.com. About Lana: Lana Popovic holds a B.A. with honors from Yale University, a J.D. from the Boston University School of Law, where she focused on intellectual property, and an M.A. with highest honors from the Emerson College Publishing and Writing program. Prior to joining Chalberg & Sussman, Lana worked at Zachary Shuster Harmsworth, where she built a list of Young Adult and adult literary authors while managing foreign rights for the agency. With an abiding love for dark, edgy themes and shamelessly nerdy fare—Battlestar Galactica and Joss Whedon are two of her great loves—Lana is looking for a broad spectrum of Young Adult and Middle Grade projects, from contemporary realism to speculative fiction, fantasy, horror, sci-fi, and historical. For the adult market, Lana is interested in literary thrillers, horror, fantasy, sophisticated erotica and romance, and select nonfiction. An avid traveler, she has a particular fondness for stories set in Eastern Europe, the Middle East, North Africa, and Asia, although she also loves reading deep and original stories about American subcultures. 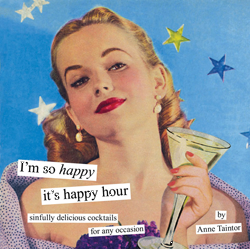 She will be a panelist at the Boston Book Festival this year, and also the AWP 2015 conference. You can follow her on Twitter at @LanaPopovicLit. How to contact: To query Lana, please e-mail lana [at] chalbergsussman.com with the first ten pages of the manuscript included in the body of the e-mail. Lana accepts queries by e-mail only. If you are a sci-fi or fantasy writer, this is a great contest to enter. It's free, and the prizes are substantial. This is a contest for amateur writers only. (See rules below.) So, if you have published a book, or more than three stories in professional publications (at professional rates), you are not eligible. 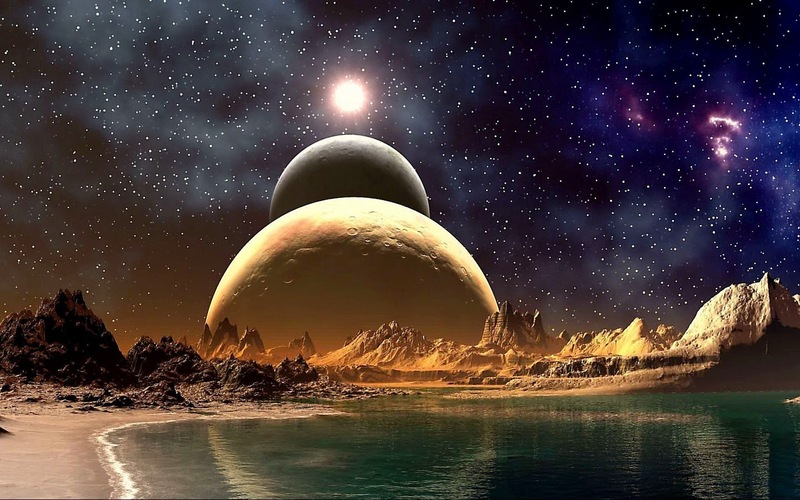 You can submit an unpublished sci-fi short story or novella (up to 17,000 words). The contest is held four times a year, so there are ample chances to win. Even as half of Europe is sharpening their spears in preparation for a protracted war on Amazon, the self-publishing giant has made it even easier to publish books for children. The main sticking point of uploading children’s books onto Amazon’s platform has been the difficulty of getting illustrations to convert to Kindle. Amazon appears to have solved that problem with KDP Kids, a publishing platform that allows authors to import illustrations, add pop-ups, and preview illustrated books with Kindle Kids' Book Creator. More to the point, KDP Kids allows authors to target the parents - the people who are going to buy your book - of children in their demographic. In a move designed to attract and support children’s book authors and self-publishers, Amazon has launched KDP Kids, a children's-focused illustrated and chapter book category in the Kindle Store. Amazon is also introducing the Kindle Kids’ Book Creator, a set of authoring tools designed to facilitate the creation and production of kids’ digital titles for the Kindle format, including illustrated titles. Commenting on the launch and ability to create illustrated books, Kindle senior v-p Russ Grandinetti said, “No one should have to be a computer programmer to create a beautiful, illustrated book for kids." The move marks the continuing growth of digital self-publishing in general as well as the growing number of children’s books already available via KDP. Under the new KDP Kids category, authors will also have access to the Kindle Kids Book Creator, which offers software tools (available for Windows and Mac OS) that can take advantage of Kindle format features like pop-up text, previews and the importation of illustrations. KDP Kids authors can prepare their prose or illustrated books, upload them to KDP Kids and use a variety of filters for age, grade and reading levels to place the title and attract the specific customer leveled for their titles. Through the KDP Kids platform, authors can earn up to a 70% royalty depending upon book price. KDP Kids authors will also have access to Kindle Marketing tools such as Countdown Deals and Free Book promotions. They are also eligible to enroll in Kindle Unlimited, Amazon’s e-book subscription service, and the Kindle Lending Library. Below is a list of reviewers who exclusively review works that have been published by publishing houses (large and small). If you have published through a large (or small) publisher, why would you need to contact reviewers? Shouldn't your publisher take care of that? And if you have self-published, or are considering self-publishing, why you would need a list of reviewers who only review books published through traditional houses? 2) Publishers do the bare minimum - if anything - to secure reviews. No matter how you publish, it's up to you to find reviewers. As always, read review guidelines carefully, and follow them. Bibliophile By the Sea http://bibliophilebythesea. Good Books and Good Wine http://goodbooksandgoodwine. 15,000 pageviews per month http://www.mybookishways. The Most Happy Reader http://themosthappyreader. Goodreads Adult, Young Adult, and Middle Grade: realistic fiction, science fiction, fantasy, dystopian, coming-of-age, mystery/thriller, historical fiction, and romance are favorites. book review and author feature sites. Here are two new agents looking to build their client lists. 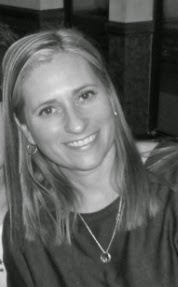 Genevieve Nine's agency, Andrea Hurst, is well regarded in the industry. (NOTE: Genevieve Nine is retired.) Valerie Noble works for one of the few Canadian agencies. Valerie is currently closed to queries. I am a fan of new agents. They are hard-working, enthusiastic, and energetic. And they love their clients. These are essential qualities for pitching to an editor. 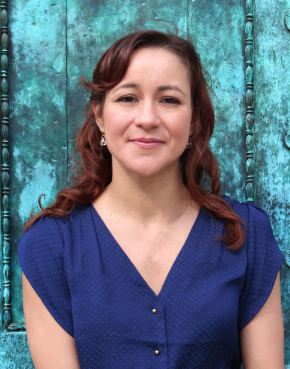 About Genevieve Nine: Genevieve joined Andrea Hurst Literary Management as an intern in 2012. She has a background in professional editing and gets great satisfaction from developing authors. She’s a Creative Writing MFA candidate at the Northwest Institute of Literary Arts, holds a Certificate in Children’s Writing from the University of Washington, and graduated with honors and a B.A. from the USC School of Cinema & Television. When not reading or writing, Genevieve enjoys watching her Sherlock DVDs, planning future travels, and embarking on culinary adventures. She and her husband live in Seattle with their two naughty cats, Selkie and Napoleon. Follow Genevieve on Twitter @GenevieveNine. How to submit: querygenevieve@andreahurst.com. Email queries only. No attachments. Include “Query: Book Title” in the email’s subject line. Paste the first ten pages of manuscript below your query. Please state if manuscript has been previously self-published. Please state if query is a multiple submission and inform Genevieve if the project becomes no longer available for representation. Valerie is currently closed to queries. 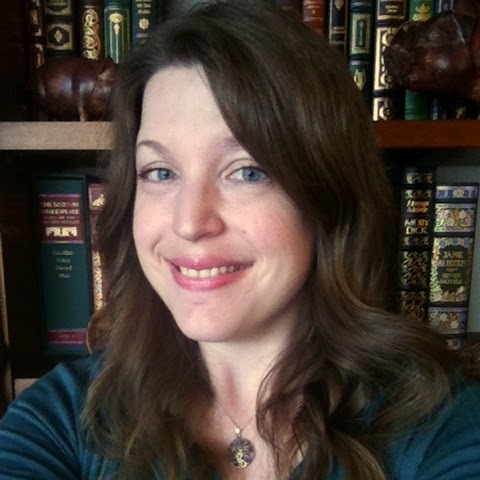 About Valerie: Valerie Noble is an Associate Agent at Donaghy Literary Group. While studying chemistry at California State University, Long Beach, Valerie mastered the art of doing proper research, particularly for technical writing. Her love of science and reading merged when she began penning her first novel in the midst of her studies. In true scientific fashion, Valerie researched all there was to know about publishing. She connected with agents, editors, and other writers, and interned for Jessica Sinsheimer of Sarah Jane Freymann Literary Agency. An education is never finished and Valerie continues to cultivate relationships and hopes to use her knowledge and skills in finding fresh new voices for Donaghy Literary Group. Valerie loves YA/NA science fiction and fantasy (think Kristin Cashore and Suzanne Collins) but reads everything under the sun. For her, it’s more about the writing and less about the genre. In saying that, Valerie is generally not interested in romance or paranormal. How to submit: Electronic Submissions only. Send the query letter, 1-2 page synopsis and the first 10 pages of manuscript — all in body of email, no attachments. Send to query(at)donaghyliterary(dot)com. 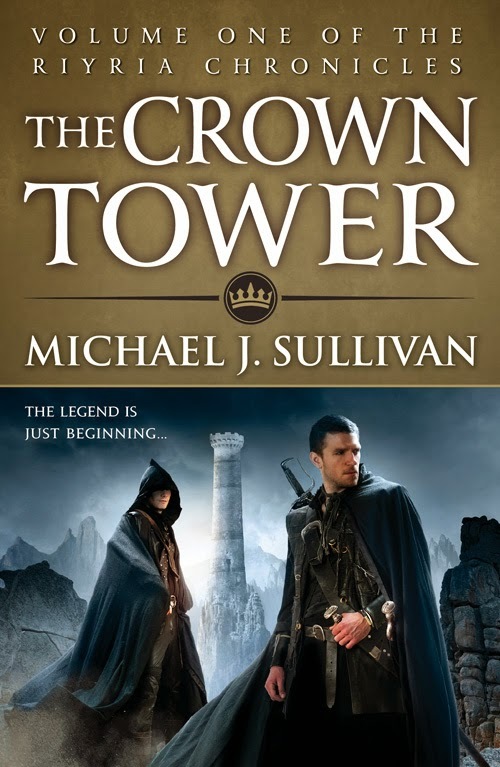 There is much to be said for self-publishing, especially if you have spent a year or ten (see Michael J. Sullivan below) trying to get publishing houses interested in your work. All of these books have one thing in common - their authors did not simply publish and then lean back and enjoy their success. They marketed, pitched, and sold the heck out of their books. And they continued to write. Here are a few best-selling books whose authors did not give up on them. 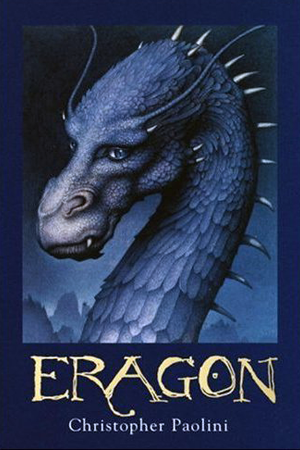 Eragon is a young adult fantasy series written by Christopher Paolini, who began writing it at the age of 15. 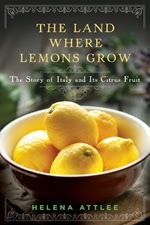 Paolini's parents published the book (they owned a small press), after which Paolini spent a year traveling around the United States promoting his novel. The book was discovered by Carl Hiaasen, who got it re-published by Alfred A. Knopf. The re-published version was released on August 26, 2003. Eragon was an instant hit, selling over a million copies within the first five months. The series has sold 33.5 million copies worldwide. 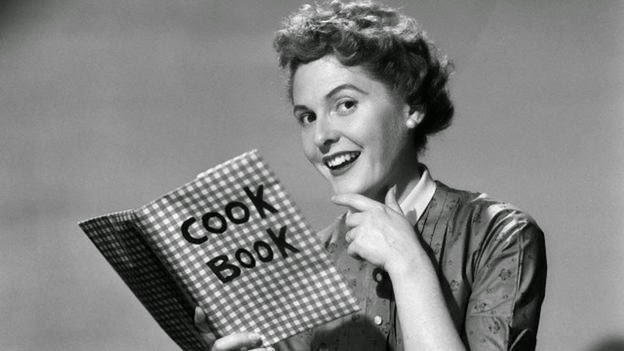 What American household does not have a copy of The Joy of Cooking in its kitchen? 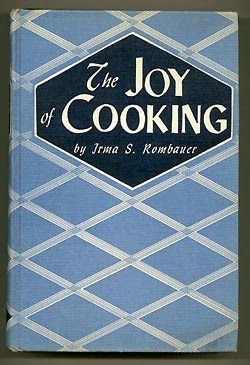 The Joy of Cooking was privately published in 1931 by Irma S. Rombauer, a homemaker in St. Louis, Missouri. Initially, Rombauer had 3,000 copies printed by A.C. Clayton, a company which had printed labels for St. Louis shoe companies and for Listerine, but never a book. In 1936, the book was picked up by a commercial printing house, the Bobbs-Merrill Company. Since then, over 18 million copies have been sold. Rich Dad Poor Dad is a financial advice book written by American businessman, author and investor Robert Kiyosaki. In keeping with Kiyosaki's ideas that ownership of high value assets that produce cash flow is the key to wealth, rather than being an employee, he self-published the book in 1997. 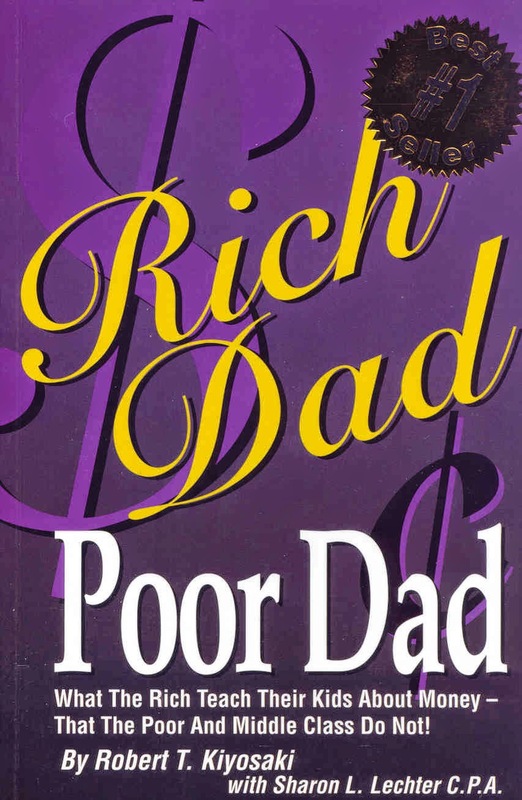 In spite of containing "much wrong advice, much bad advice, some dangerous advice, and virtually no good advice" (John T. Reed) Rich Dad Poor Dad has sold over 26 million copies. 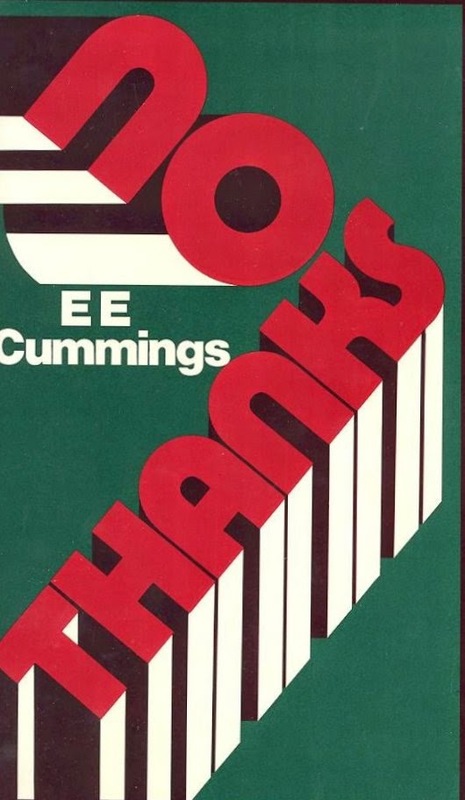 No Thanks is a 1935 collection of poetry by one of America's most famous poets, e.e. cummings. After being rejected by publishers, Cummings self-published the collection with the help of his mother. With typical panache, the poet dedicated the aptly titled No Thanks to the fourteen publishing houses which had turned the collection down. Forsaking printing conventions - as well as those who employ them - No Thanks is bound at the top, like a stenographer's pad, rather than on the left. The volume was later published by W.W. Norton and Company. 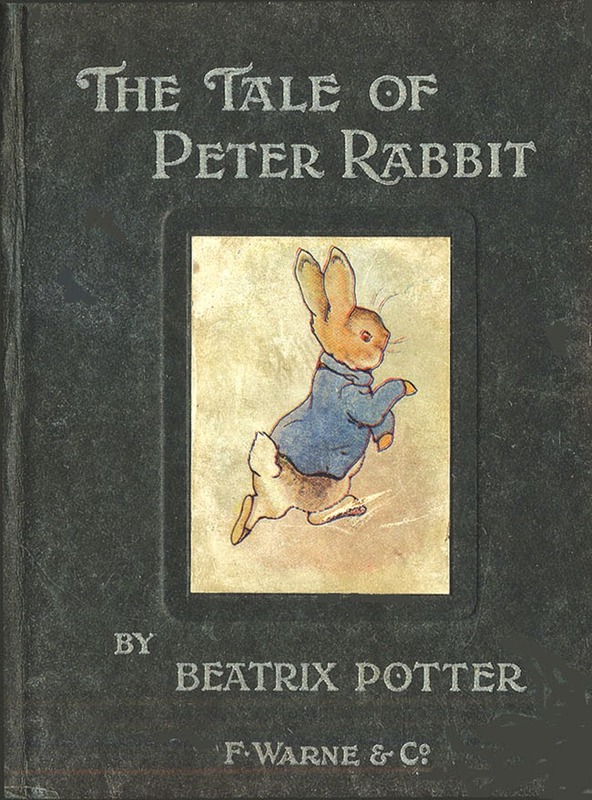 One of the most beloved children's books of all time, The Tale of Peter Rabbit, was originally self-published by Beatrix Potter in 1901. After receiving rejection letters from publishers for a story she had made up to entertain a sick boy, Potter, a 35-year-old writer and illustrator, took matters into her own hands and printed 250 copies of the book. Within a year, it was picked up by one of the publishers that had turned it down, F. Warne & Co, which almost immediately sold 20,000 copies. However, Potter's adventure with self-publishing did not stop there. When Warne insisted on cutting parts of the Tailor of Gloucester, Potter turned around and printed 500 copies herself. Over two million Beatrix Potter books are sold each year. 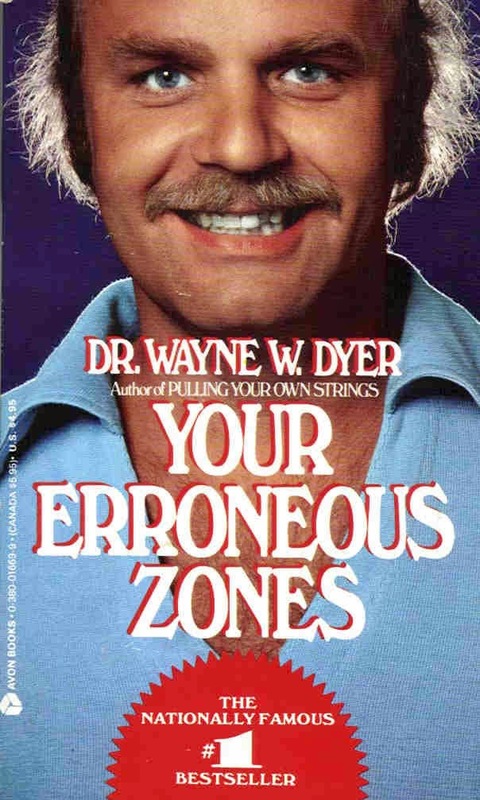 Wayne Dyer originally self-published his self-help book, Your Erroneous Zones, with a print run of 4,500 copies. He then spent the next year traveling across the country, publicizing his book on TV shows. (You could still do that in the 1970s.) It eventually became one of the top-selling books of all time, with an estimated 35 million copies sold. The book spent 64 weeks on the New York Times bestseller list. 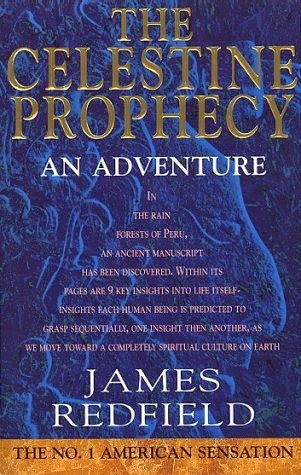 The Celestine Prophecy was self-published by James Redfield after being repeatedly rejected by publishers. 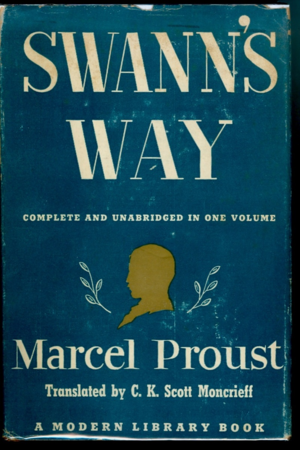 He sold 100,000 copies of the novel out of the trunk of his Honda before Warner Books agreed to publish it. In spite of drawing fire for its historical absurdities (Mayas in Peru, writing in Aramaic? 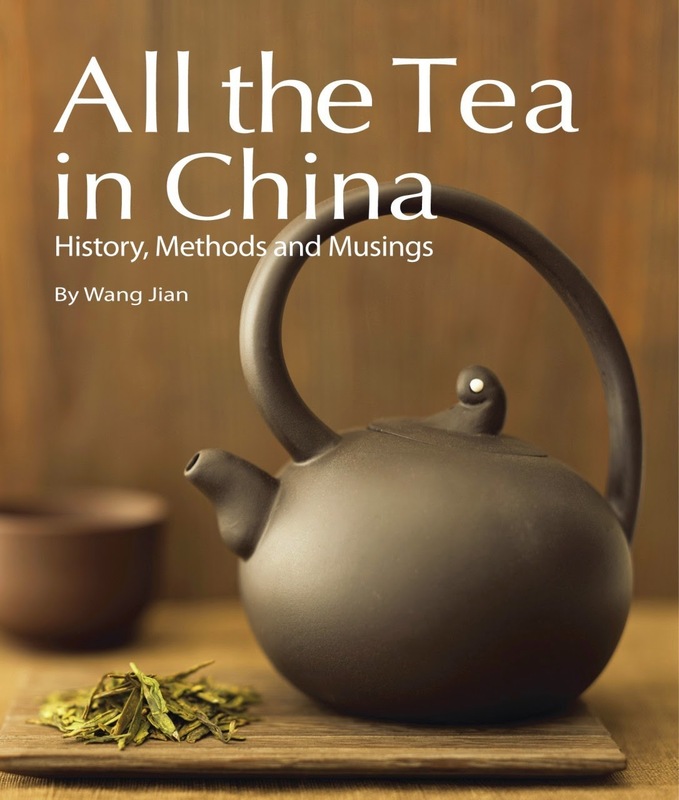 ), the book has sold over 20 million copies worldwide. After 10 years of rejections, Michael J. Sullivan quit writing altogether. Then, one day, he sat down and wrote the Riyria Revelation fantasy series. He still couldn't find a publisher, so Sullivan self-published through Ridan Publishing, a company started by his wife. His sales were so impressive that he re-solicited mainstream publishers, and this time received several offers. The Riyria Revelations has now been translated into fourteen languages. In 2012 io9 named him one of the "Most Successful Self-Published Sci-Fi and Fantasy Authors." Here are two agents from reputable agencies actively building their client lists. Mark Gottlieb (Trident) is looking for Science Fiction, Fantasy, Young Adult, Comics, Graphic novels, Historical, History, Horror, Literary, Middle Grade, Mystery, Thrillers and New adult. He is also seeking nonfiction. Soumeya Bendimerad (HSG) is actively seeking to represent literary fiction, upmarket/book club fiction, and select young-adult and middle grade as well as nonfiction. As always, check the agency website's submission requirements before querying. Submission requirements often change. If these agents don't suit your needs, there is a comprehensive list of dozens of agents expanding their client lists here: Agents Seeking Clients. About Mark: From an early age, Mark showed a passionate interest in his father’s work, his founding of Trident with Dan Strone, and the growth of the company. This focus on publishing continued at Emerson College, where Mark was a founding member of the Publishing Club, subsequently overseeing its first publication under the Wilde Press imprint. 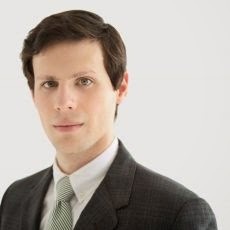 After graduating Emerson with a degree in writing, literature and publishing, Mark began his career as an assistant to the Vice President of the Berkley imprint at Penguin, working with leading editors at the firm. Mark’s first position at Trident was in the foreign rights department, assisting the department’s agents in selling the books of clients around the world. Mark next became audio rights agent. Since Mark has managed the audio rights business, the annual sales volume has doubled. Now while continuing to head up audio rights, Mark is building his own client list of writers. "I am excited to work directly with authors that I bring to Trident, helping to manage and grow their careers with all of the unique resources that are available to me at Trident." What he is looking for: In fiction, he is looking for Science Fiction, Fantasy, Young Adult, Comics, Graphic novels, Historical, History, Horror, Literary, Middle Grade, Mystery, Thrillers and New adult. In nonfiction, he is looking for Arts, Cinema, Photography, Biography, Memoir, Self-help, Sports, Travel, World cultures, True crime, Mind/Body/Spirit, Narrative Nonfiction, Politics, Current affairs, Pop culture, Entertainment, Relationships, Family, Science, Technology. How to submit: Use the online submission form here. Make sure you direct your inquiry to Mark. About Soumeya: Soumeya Bendimerad joined HSG after working as an agent with Writers House. Prior to that she was with the Susan Golomb Literary Agency, where she was an agent and the director of foreign rights. She was a literary scout at Sanford Greenburger Associates and an associate editor at MacAdam/Cage Publishing. She is from the San Francisco Bay Area. What she is looking for: She is actively seeking to represent literary fiction, upmarket/book club fiction, and select young-adult and middle grade. She is drawn to intelligent literary fiction with a fresh voice, coming of age stories, novels with elements of travel or stories set in other countries, family sagas, experiments with form, and complex but sympathetic characters. In non-fiction, she is seeking topics in popular culture, music and art history, unconventional business, politics, narrative non-fiction, sociology, cooking, travel, and memoir. How to submit: Email submissions only, to sroberts@hsgagency.com. Include “Query” in the email subject line. Include a query letter, short bio, one-page synopsis, and the first three chapters (or 50 pages) in the body of the email. Email submissions only, please. 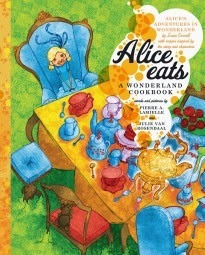 Who doesn't enjoy devouring a good cookbook? 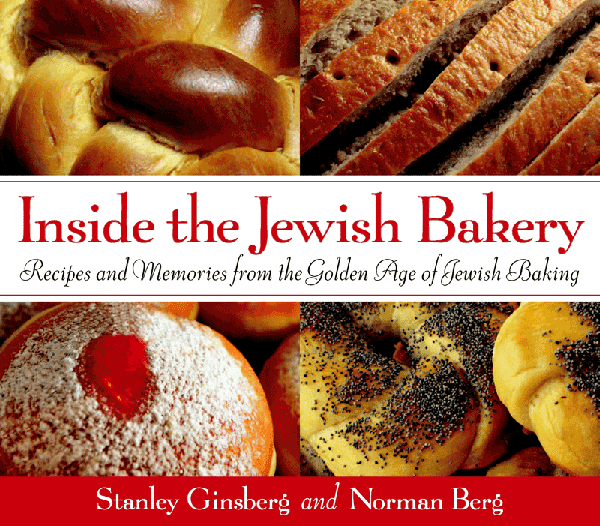 Especially one that flaunts mouth-watering photos, and waxes philosophical about the complex relationship between salt, sugar and leavening, explores the physics of meringue, or - and this is a clincher - chronicles how a disaster becomes the perfect method of baking brownies. 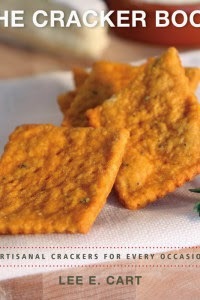 (Turn off the oven before they are done, then rebake later!) And, honestly, who isn't stirred by a pie chart! 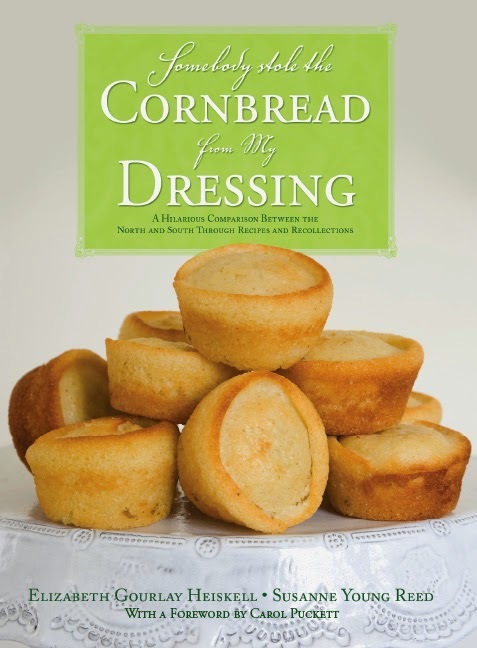 Here are 22 cookbook publishers welcoming proposals from authors - no agent needed! And, as an added bonus, many of these publishers also accept nonfiction in other categories. (Remember, non-fiction publishers want proposals, not manuscripts.) Make sure to read the full submission guidelines before you submit. Now go out and get cookin'! 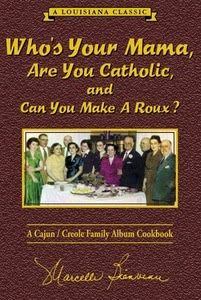 Acadian House began in 1979 as a regional book publisher specializing primarily in Louisiana-related titles, with particular emphasis on the state’s history, food and culture. Submissions: Send query letter summarizing the content of your book. The letter should also provide biographical data on you as an author, including educational background, experience in writing, qualifications to write the manuscript you hope to submit, and other information that establishes a connection between you and the subject of the manuscript. A description of the audience for the book is also welcome in this letter. You will be contacted if the editor is interested. Snail mail only. Read full guidelines here. Artisan Books is an imprint of Workman Publishing Company. Founded in 1968, Workman is an independent publisher of adult and juvenile trade books. Submissions: Please send a proposal including: a cover letter giving a short description of the project and what materials are included in the package, a proposal, which includes an outline, introduction, art list, and sample text/chapters, sample illustrations or photographs (duplicates, not originals), a market analysis of the potential readership for your book, including a comparison to similar books, author biography and credentials, a self-addressed, stamped envelope for the return of materials. Snail mail only. Read full guidelines here. Burford Books is an independent book publisher based in Ithaca, NY. 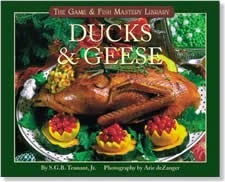 Their specialty is books on the outdoors, with titles on everything from golf to sailing. Their list includes military history, food and wine, gardening and outdoor living, adventure travel, and other topics. Worldwide distribution. Submissions: Send a query letter to info@burfordbooks.com, with the word “Query” in the subject line. In this email please briefly describe the book you have written or are planning to write, and give us an idea of who you are and why you feel you are qualified to write this book. Read full guidelines here. Camino Books specializes in non-fiction books with a focus on the Middle Atlantic states. They currently publish about 6 to 10 books per year, and are always looking for new material and projects. Submissions: Your proposal should include: a description of the subject of your book, as well as its format and length, an outline of the book or a sample table of contents, a sample chapter or two, your qualifications, the audience you hope to reach, your ideas for publicity and promotion. Please include SASE. Snail mail only. Read full guidelines here. Chronicle Books "We're always looking for the new and unusual." Chronicle Books publishes 90 titles per year. Submissions: Your proposal should include: a one-page cover letter giving a brief description of the project, why you think Chronicle should publish it, what's included in the package, and your contact information, a market analysis, SASE. Electronic submissions preferred. Read full guidelines here. Countryman Press became a division of W.W. Norton & Company, Inc. in 1996. They publish about 70 books per year and currently have more than 350 books in print. NOTE: THIS MARKET MAY BE CLOSED TO SUBMISSIONS. Inquire HERE. Submissions: Please send a cover letter with the working title, the estimated length, and a brief description of the book, list of chapter contents or a detailed outline, brief overview of the market for your book and its existing competition (which may take some thorough research on your part), your qualifications as author, including information on any previously published books, articles, or other materials, or relevant professional experience, two or three sample chapters, and an introduction if applicable; no full manuscripts, please. Snail mail only. 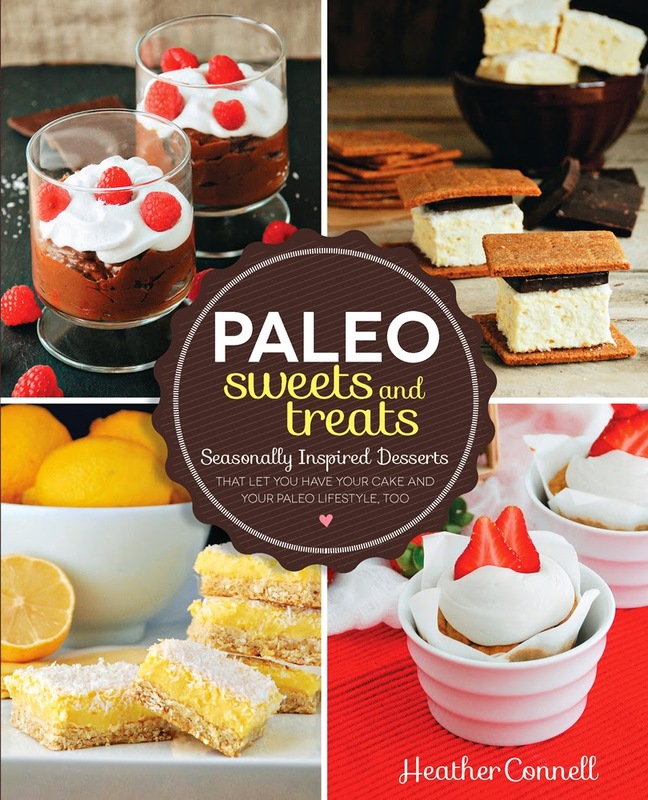 Fair Winds Press publishes instructional books in a range of categories, including lifestyle, cooking, health and body, self-help, spirituality, and history. It is owned by the Quarto Publishing Group. Submissions: Book queries are usually around five pages and must include: a paragraph introducing yourself, a paragraph offering an overview of the proposed idea/concept, a book outline or table of contents, your ideas for the type of visual materials to accompany the text, and marketability information. Snail mail only. Read full guidelines here. Gibbs Smith is a Utah-based publishing house focusing on social studies textbooks and digital materials for schools, special interest publishing, and cookbooks. They are a mid-sized house, publishing 60 new books a year. Submissions: Please send a proposal, including: a description of the subject; an analysis of the market and the author’s qualifications for writing the book as well as how the author is going to help sell and promote the book, including on‐line presence and outreach; an outline of contents; and sample writing. If photographs or illustrations are a major component, attach a PDF or jpegs showing samples. Maximum size of attachments is 3 MB. We will invite the complete submission only if we are interested. Electronic submissions only. Read full guidelines here. 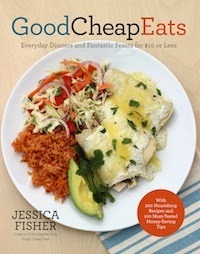 Great American Publishers is a traditional small press with an emphasis on regional cooking (any state). Submissions: Include a cover letter with a brief description of the project. Who is the target audience of your book? 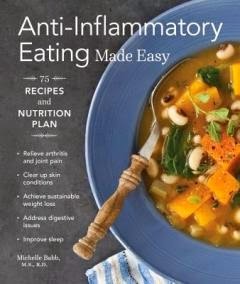 Are there similar publications already available? How is your book different from other titles on the market? What sort of promotion will be particularly effective for you and your book? 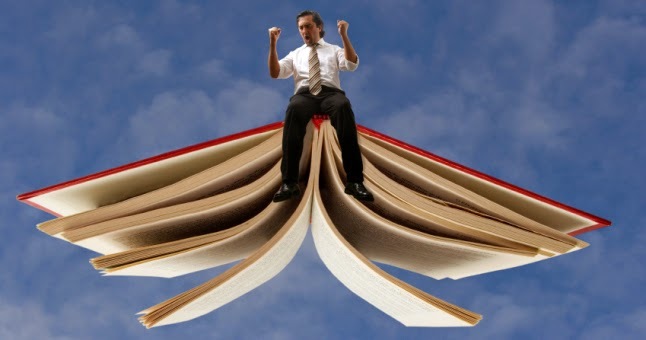 How can you participate in the sales and marketing of your book? Snail mail only. Read full guidelines here. Submissions: Authors interested in publishing with The Harvard Common Press are encouraged to submit a full proposal, including: a chapter-by-chapter outline of the proposed book, an introduction and a sample chapter (for cookbooks, please include a recipe list), a résumé or brief personal history, any current or planned marketing and sales platforms you may have, an evaluation of competitive titles and how they relate to the proposed book. Snail mail only. Read full guidelines here. The Overmountain Press is primarily a publisher of Southern Appalachian non-fiction. 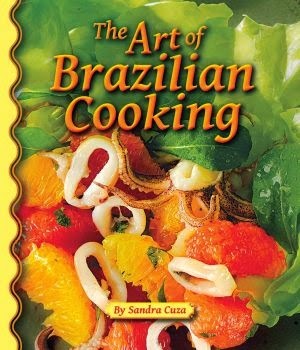 In cookbooks, they are looking for new and interesting ways of cooking or organizing the recipes. 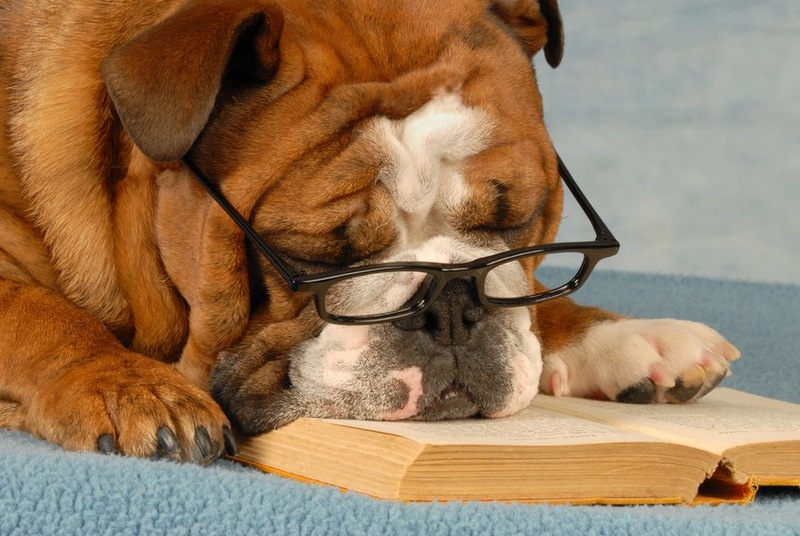 Submissions: Proposals should include a hook (what's so great about your book? ), your qualifications for writing this book, your ideas for marketing and promoting the book, a summary of the book in 5-8 sentences, an excerpt of your choosing. Electronic submissions preferred. Read full guidelines here. Pelican Publishing Company is a medium-sized company with a backlist of over 2,500 titles and fifty to sixty new titles produced yearly. As a general trade publisher, Pelican is presently the largest independent trade book publisher in the South. Submissions: Pelican Publishing Company requires a query letter describing the project briefly and concisely (see below), a separate list of the author’s publishing credits, a printout of the outline and one or two chapters, and a self-addressed stamped envelope (SASE) sufficient for the return of the chapters or at least for our reply. If the chapters’ return is not needed, please so state in the query letter. Multiple (or “simultaneous”) or e-mailed submissions are not considered. Snail mail only. Read full guidelines here. 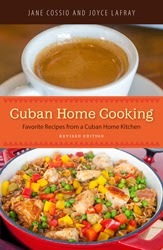 Quail Ridge Press specializes in the publication of regional cookbooks. 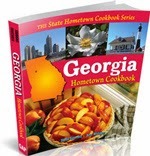 They also publish national cookbooks and regional non-fiction. 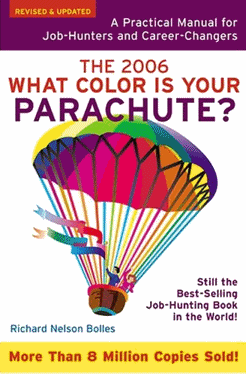 Submissions: Include a cover letter that gives a brief description of the project, an outline and/or introduction, a table of contents, and at least 30 pages of the text, if the project will include illustrations or photographs, please send samples, a market analysis of the book including the titles, publishers, and dates of all similar books, and a biography of the author, including publishing credits and credentials in the field. Snail mail only. Read full guidelines here. Sasquatch Books is one of the country’s leading independent publishers, known for its innovative and eclectic list of nonfiction books featuring authors such as Nancy Pearl, Lynda Barry, and Art Wolfe, and top-selling titles in food & wine, travel, and gardening. Submissions: Send a query letter, proposal, or a complete manuscript, along with information about you as an author, by mail. Please do not send original materials of any sort. They are not responsible for misplaced items. No email queries. Snail mail only. For submission details go here and scroll down. Seaside Publishing is an imprint of the University Press of Florida with a regional focus. Submissions: To submit a manuscript, please send a one-page letter of inquiry to, submission@upress.ufl.edu, to determine the University Press of Florida's interest in your project. Please include your full postal address. If the Press would like to pursue your manuscript, you will receive a Manuscript Information Sheet from the acquiring editor you would be working with. When asked, you should fill out the Manuscript Information Sheet and submit it along with your completed manuscript. Please allow 3-4 weeks for review of either proposals or full manuscripts. Read instructions here. Sourcebooks, Inc. is an independent publisher located in Naperville, Illinois. The company publishes books, ebooks, and digital products in most consumer categories, including college guides, memoir, children's books, young adult, fiction, romance, and reference books. 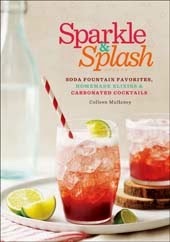 Sourcebooks publishes over 300 titles a year and boasts many bestsellers. Submissions: Please send a proposal with a brief synopsis in 1-2 paragraphs, author bio or resume specifying credentials and publication credits, if any, a complete table of contents, plus estimated length of manuscript in words and pages, two to three sample chapters (not the first), a description of the target audience, one page/paragraph on your book's unique advantages, a list of competing or comparable titles and how your book differs. Electronic submissions only. Read full guidelines here. Square One specializes in books on cooking, parenting, business/personal finance, self-help, history, and memoir among others. Square One has been named one of the top ten fastest-growing indie book publishers in North America by Publishers Weekly for six years in a row. Submissions: When submitting your manuscript proposal, please include the following items: a cover letter explaining the concept of your book, why you wrote it, and its intended audience, a detailed table of contents, a brief overview of the book, biographical information about you and any coauthors or illustrators, a self-addressed stamped envelope (SASE). Snail mail only. Read full guidelines here. Sterling Publishing covers a broad range of subject areas including: current events, diet and health, parenting, popular culture, reference, history, art and artists, music, a broad selection of cookbooks, fiction, children's books, and more. Sterling is a large house, with over 5,000 titles in print. Submissions: Please write a cover letter explaining your idea and enclose an outline and a sample chapter of the proposed book (typed and double-spaced, please) along with sample illustrations where applicable. Snail mail only. Read full guidelines here. 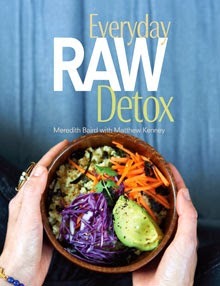 Surrey Books is focused on food, nutrition, and entertaining. It was acquired by Agate in 2006. 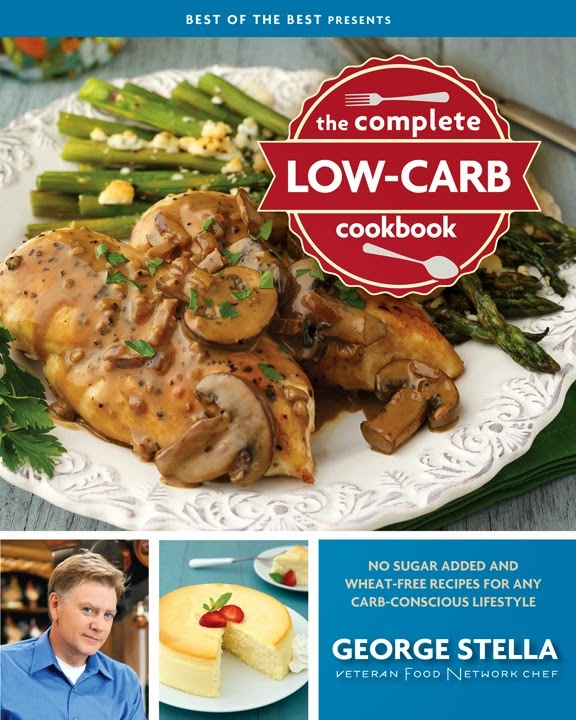 In addition to conventional cookbooks, Surrey also publishes specialized cookbooks focusing on gluten-free, vegan, and diabetes cooking. Submissions: Agate is considering submissions in the general areas of food, cooking, and nutrition-related nonfiction, for its Surrey imprint. Email query. (Do not send full proposal.) Scroll down for instructions here. Tuttle specializes in Asian cultures. They currently have a backlist of over 6,000 titles and publish 150 new titles per year. Tuttle is a part of the Periplus publishing family. Submissions: Unlike most large publishing houses, Tuttle offers a hands-on approach, working closely with individual authors. Please submit a complete proposal by email or snail mail. Electronic submissions are preferred. Please note that Tuttle publishes Asian cuisine cookbooks. Read full guidelines here. Whitecap Books is a Canadian book publisher. 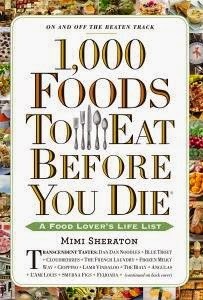 Their list features visually appealing books on food, wine, health and well-being, regional history, and regional guidebooks. Submissions: Please send a cover letter, and a full proposal along with a complete list of recipes, accompanied by 15 sample recipes. Do not send original artwork. Snail mail only. Read full guidelines here. 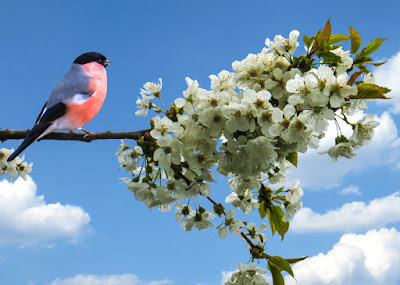 Willow Creek Press is a publisher specializing in nature, outdoor and sporting topics, gardening, wildlife and animal books, and cookbooks. Submissions: Send a cover letter detailing the work as a whole. Include who your target audience is and provide a rationale for why Willow Creek Press is the best publisher for your work. Also include: a chapter-by-chapter outline of the entire work, one or two sample chapters, a brief bio or a note describing who you are and why you are the right person to write this book, a self-addressed, stamped envelope with sufficient postage for the return of all of your material. If you do not need your materials returned, please include an envelope with first-class letter postage for their reply. Snail mail only. Read full guidelines here.